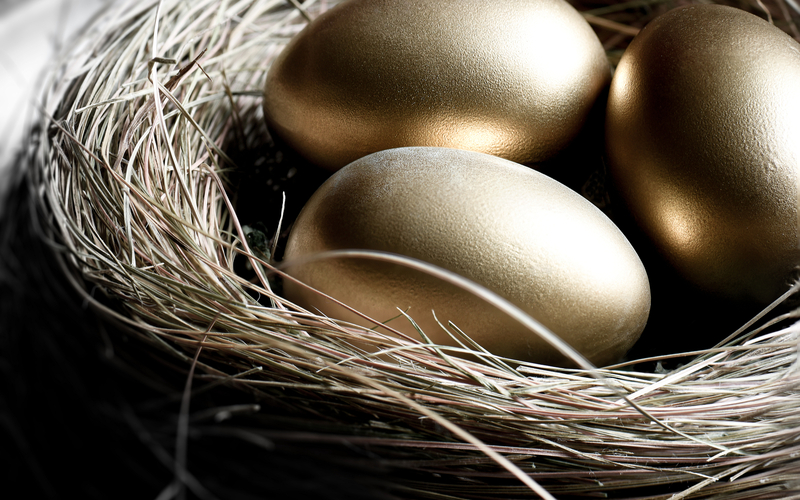 Pantera Capital’s new $25 million USD fund will invest in Brave Browser and Abra, two innovative Bitcoin-based apps. 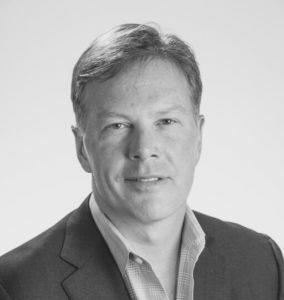 Dan Morehead, founder and CEO of Pantera Capital, recently revealed details regarding their new investment fund in an interview with TechCrunch. While Bitcoin was the main focus of the interview, Morehead disclosed information regarding two of the companies that will receive new funding from Pantera Capital. Following the closure of the first fund, which amassed over $100 million USD in capital and invested in Bitcoin-based startups Xapo and Bitstamp, the firm is now closing their second fund, which will invest in the Bitcoin-focused Brave Browser and non-custodial Bitcoin wallet app Abra. Why Brave Browser & Abra? 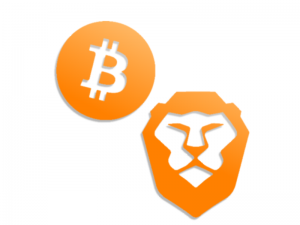 The Brave browser allows users to surf the web without having to put up with ads. It is more than a simple ad blocker, as it leverages Bitcoin payments to assure revenue for the webmaster. Users can choose which websites to fund and how much to fund them with, based on their own browsing preferences. Users can also choose to be paid to view ads, making advertisement fairer and creating an additional source of income for users. We’re closing our second fund soon and one of our newest bets there is Brave, whose browser is faster than Chrome or Safari and much more private, but also uses bitcoin to do micropayments, so you can avoid ads — or you can be paid to view ads. Meanwhile, Abra, an easy to use money transfer app that allows users to buy and sell bitcoins through Tellers, send funds via the app and purchase goods from online retailers. Tellers can be exchanges or retailers that facilitate the buying and selling of Bitcoin in the customer’s area. “Another newer bet is Abra, which is offering cross-border money movement as a service, rather than taking custody of any money, as does Bitpesa,” said Morehead. Pantera Capital is a San Francisco-based investment firm that focuses solely on Blockchain and cryptocurrency related ventures. Founded in 2013 by Dan Morehead, Pantera Capital is one of the largest institutional owners of Bitcoin and the leading investment firm in the blockchain space. In 2014, Pantera Capital announced a limited partnership with Benchmark, Ribbit Capital and Fortress Investment Group to create a shared bitcoin investment fund. Pantera Capital has funded projects like Zcash, Circle, and Chronicled with the purpose of pushing widespread blockchain adoption and innovation. Will this new fund boost the startups mentioned along with Bitcoin adoption? Share your thoughts below!